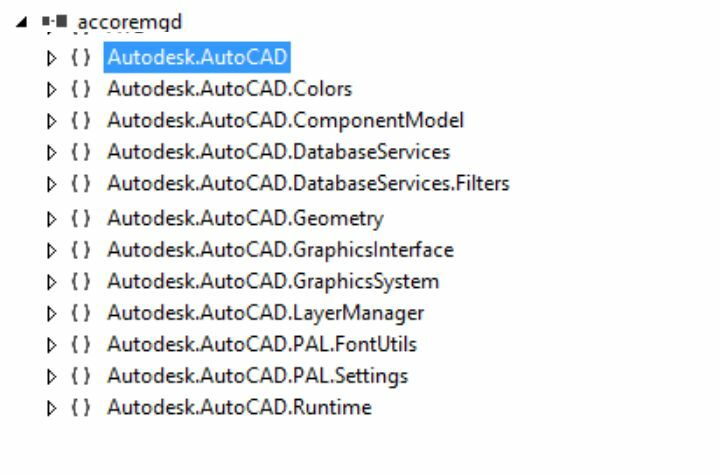 The RealDWG toolkit provides the native Autodesk read/write libraries for reading genuine DWG files generated by Autodesk products or for generating files that can be read by Autodesk products. To find out more about the RealDWG toolkit, please see the FAQ below and watch the video on the Introduction to RealDWG programming the link below. This presentation demonstrates how to use the WiX software toolset to create RealDWG Windows Installer packages. The RealDWG® developer toolkit is a software library that allows C++ and .NET developers to read and write AutoCAD® software DWG™ and DXF™ files. 2. How do I license RealDWG? RealDWG is licensed as a software development kit (SDK) exclusively from our partners, Tech Soft 3D. To obtain a copy of the RealDWG software development kit (SDK), developers need to download a copy of the license application from our website and fill it out and return to us or contact us via email. 3. What is the difference between RealDWG and ObjectARX for AutoCAD? RealDWG is a subset of ObjectARX and contains the APIs for reading and writing AutoCAD DWG and DXF files. RealDWG does not contain support for viewing and access to the AutoCAD user interface. 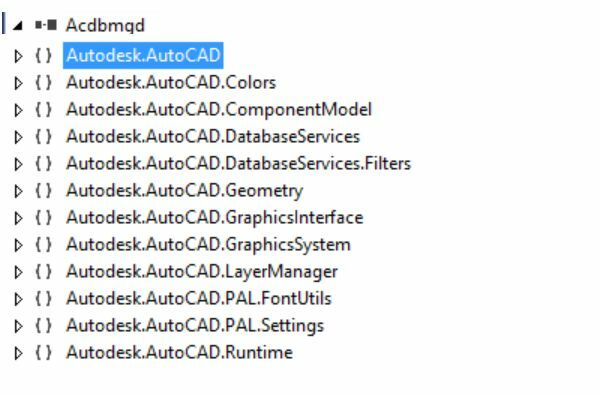 Also, ObjectARX applications always require AutoCAD as their host application. RealDWG does not require the presence of AutoCAD software. RealDWG is used to create host applications, but ObjectARX is not. 4. Is developer support or training available for RealDWG? Developer support for RealDWG is available through the Autodesk Developer Network (ADN). 5.Do I have to rebuild my applications that are built with earlier versions of RealDWG? Applications developed with RealDWG 2013 – 2017 can read and write DWG and DXF files for AutoCAD 2013 – 2017 products. Earlier versions are unable to do so. In order to read and write DWG and DXF files for AutoCAD 2018 products, you must rebuild your application with RealDWG 2018. 6. Is RealDWG available for 64-bit operating systems? Yes, RealDWG is available for both 32-bit and 64-bit operating systems. However, deployment of 32-bit applications on a 64-bit operating system is not supported. 7. Is there an evaluation version of RealDWG? If you don’t have AutoCAD, you can download a 30-day trial version here. Download and read about system requirements for the ObjectARX SDK here. If you’re not familiar with ObjectARX programming, you can get started here. Also have a look at the sample projects that come with the SDK.